Welcome to Tantallon View Cottage, Tantallon Studios, North Berwick. 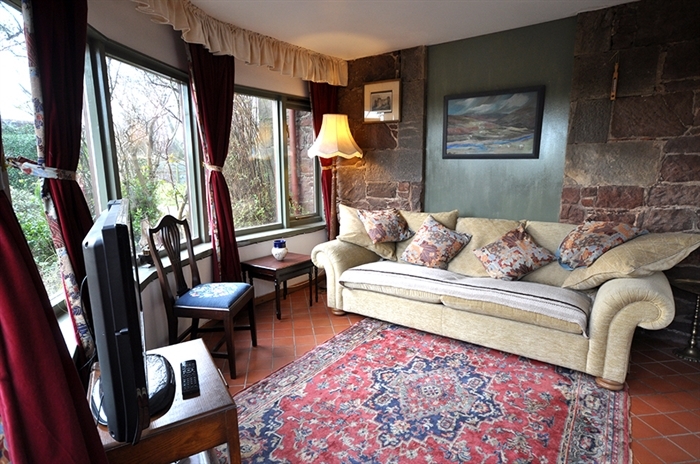 Tantallon View is a lovley traditional cottage. 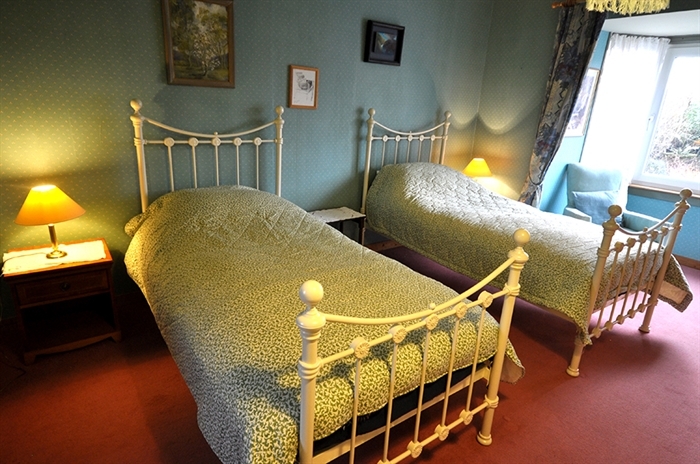 It has two double bedrooms and sleeps 4-6 people with fold down sofa bed. It has a wood burning stove in the living room with an additional sitting room overlooking the beautiful secluded garden to the front of the property. Includes flat screen TV with freeview and DVD. 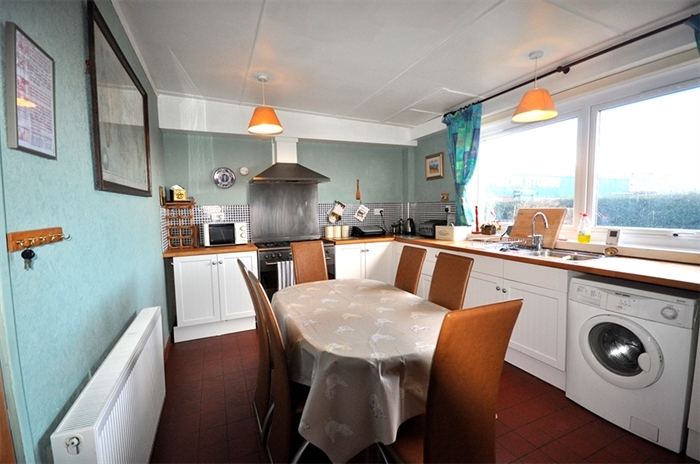 Refurbished and fully equipped kitchen with washing machine, fridge freezer,gas hob, oven and microwave. 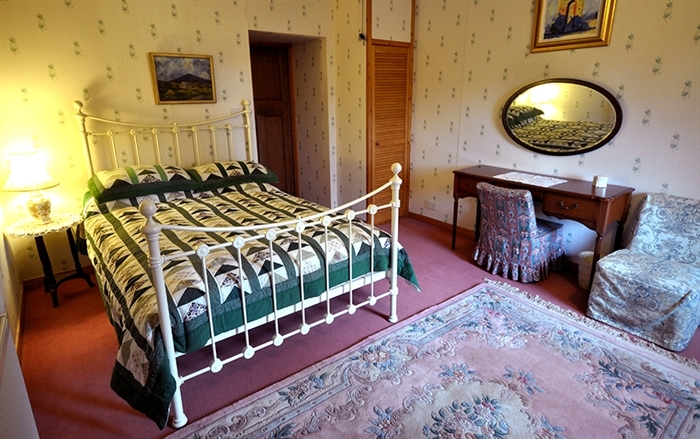 The property is all inclusive of linen, towels, gas central heating with shower and has wheelchair assisted access. We also provide a travel cot.Please visit our website to see avialibility and to book.